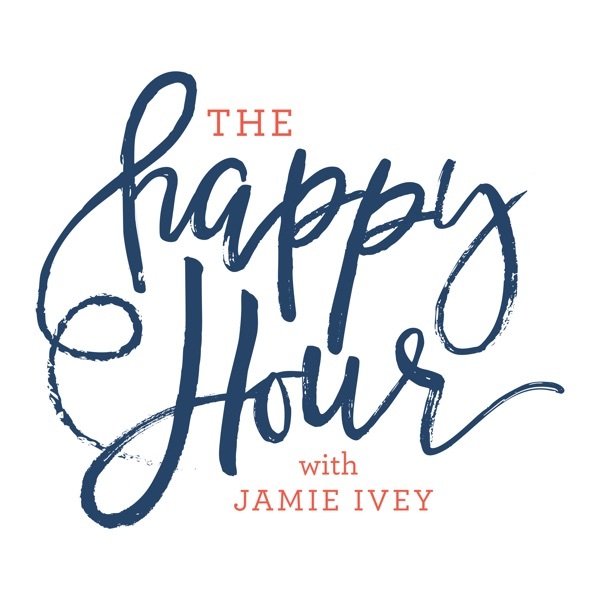 The Happy Hour with Jamie Ivey | Listen Free on Castbox. This episode was very insightful and encouraging to me. Thank you so much! Love, love, love this episode!! This one hits so close t home, as we are married almost 21 years and have been through more downs than ups, but by the grace of God, it is getting better every year. Best episode ever. Lisa is such an overcomer!! God is SO FAITHFUL!! Brought me to tears. I have loved these chats. Jamie, you keep things moving and I love the book, tv and movie recommends. You rock! just found this on recommended podcasts and I am so happy I did find this ! I look forward to Jamies interviews each week! I love that her podcast are so heartfelt. I literally sobbed listening to this in the car. What strength! What hope! There is NOTHING we cannot endure with the Lord. Thank you, Tova for sharing your story.